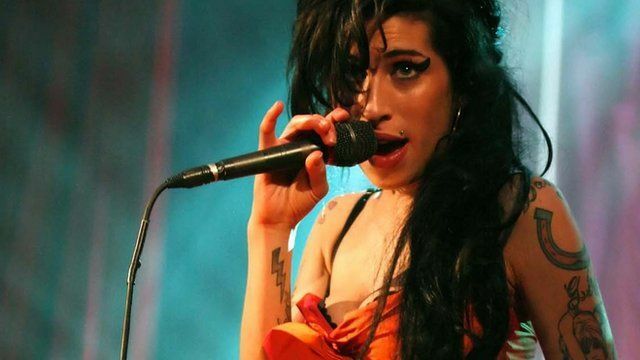 Amy documentary 'misleading' says father Jump to media player Amy Winehouse's family have criticised a new documentary about her life. Amy Winehouse statue unveiled Jump to media player A statue of the singer Amy Winehouse, who died in 2011, has been unveiled in Camden, north London, on what would have been her 31st birthday. Mitch Winehouse: No more music from Amy Jump to media player Amy Winehouse's dad, Mitch, says there's no plans to release more music from the singer. Two previously unheard Amy Winehouse sessions are being made available on the iPlayer on Monday morning at 06:30 BST. Here you can watch a clip of Love Is A Losing Game, from the BBC One Sessions, recorded in 2007.